I have been invited to review the latest long playing C.D. 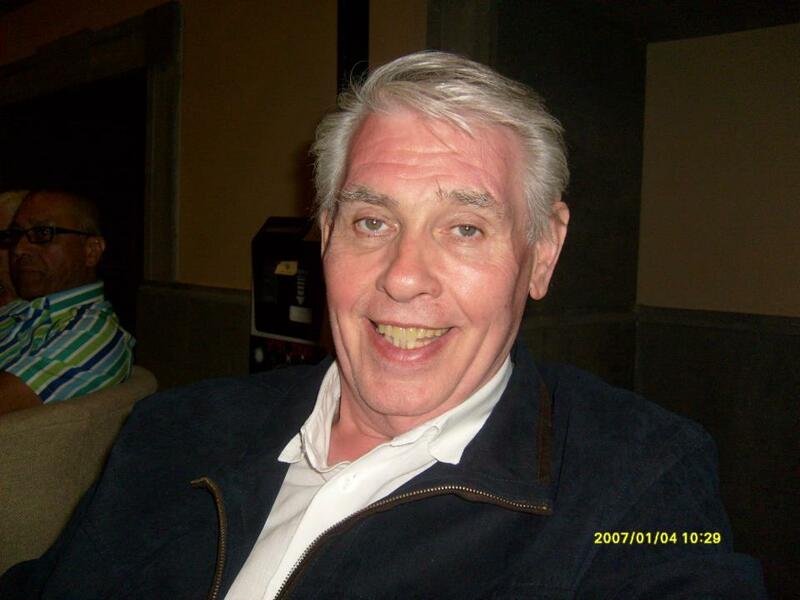 by the LLOYD RYAN BIG BAND as a friend and colleague from the wrestling world who will give an honest unbiased opinion. 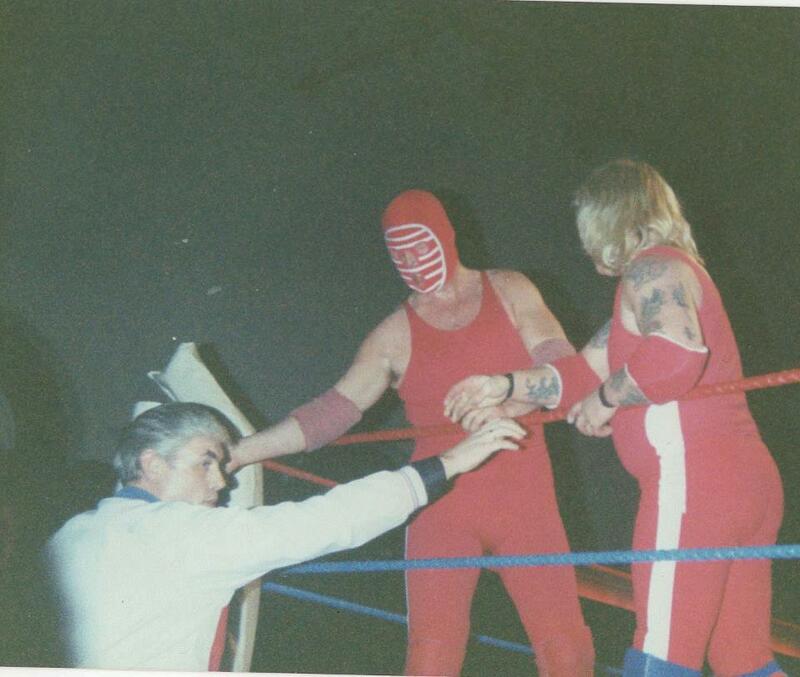 Lloyd and I have been friends for over 20 years,and whilst I was aware of his drumming talents and legend, knew him mostly for his involvement in the wrestling world, acting as Manager to the infamous hooded Superstar : KENDO NAGASAKI . 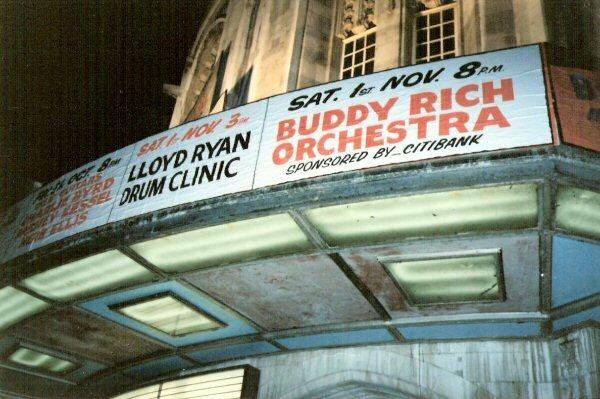 Everyone in the Business, knew that Lloyd had taught PHIL COLLINS to play drums and also KENDO NAGASAKI himself, plus being a celebrated and world famous drummer for stars such as JOHNNY RAY, MATT MONROE, LES DAWSON, and countless other Legends ranging from pop-stars to jazz musicians amd on to his beloved big swing and jazz bands of yesteryear which include DUKE ELLINGTON, BOB MILLER and KEN MACKINTOSH ORCHESTRAS to name but three. 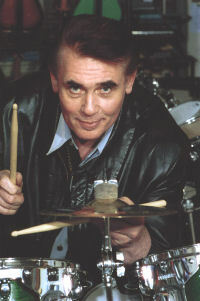 Over the years he has been likened to many immortal names and none more famous than the late great BUDDY RICH, but the truth is that Lloyd remains unique in the U.K. as Britain's premier drum master and his instantly recognisable style of playing is all his own.Until last year, he has been prolific in the world of modern jazz playing with his quartet all over Europe, and his C.D. 's can be found on Itunes and also Amazon. For those fans or friends that enjoy a good read, he has an autobiography out aptly titled 'A view from the rear' available through outlets such as Amazon. 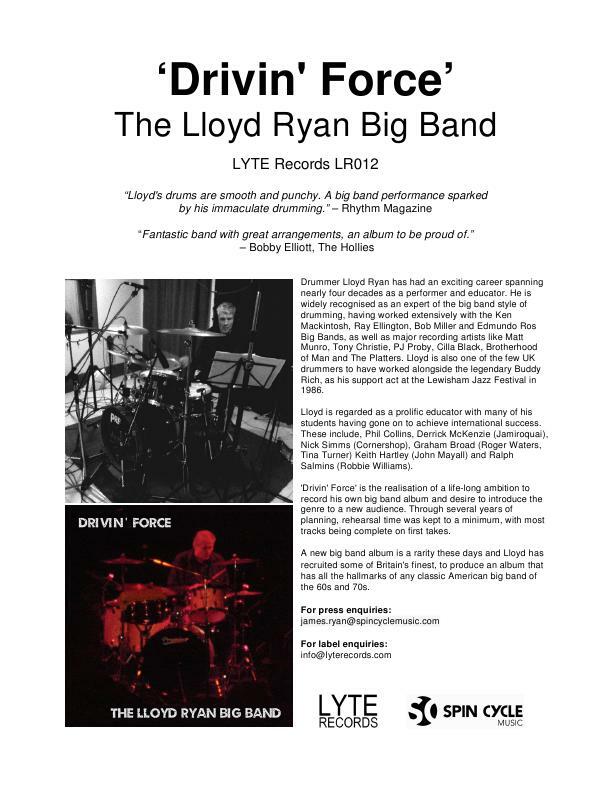 Last August, Lloyd wanted to bring back the sounds of the 50/60's big bands that thrilled so many people of that era and together with his own Big Band of 16 musicians that are rated some of the most talented players in the world, he formulated and produced this exciting C.D. of music for your listening pleasure. The proof of Lloyd's talent and modesty is that at no time does he overwhelm the other band members yet remains constant throughout as a background source of tying the beats together, and it is only on the last track does he demonstrate his awesome skills on the skins. MOONDANCE This lively evergreen tune starts with great percussion and precise beat, leading into a wonderful trumpet solo, The listener is aware of Ryan's cymbals gently urging the horn section to lead the way. 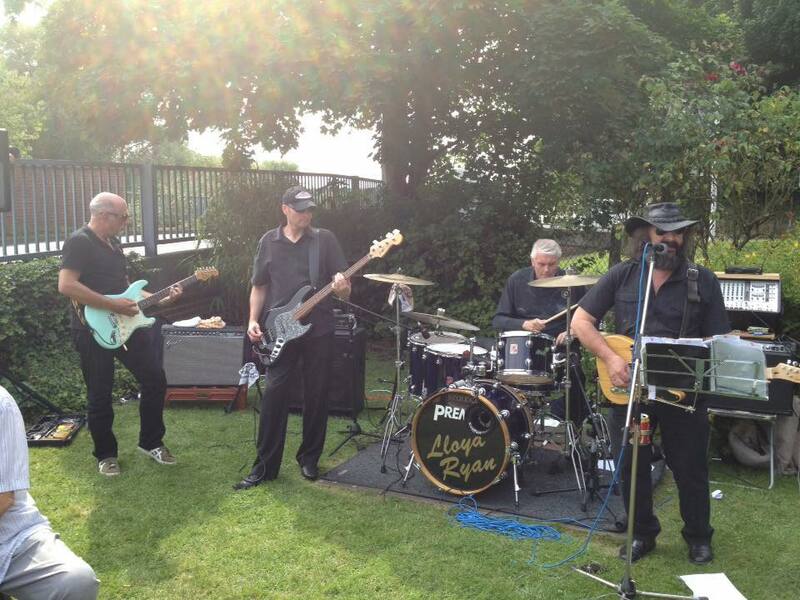 I WISH I KNEW Starts with a drum intro leading to a strong beat and perfect harmony very nostalgic sound of the 50's. The tinkling sound of the pianist, plus trumpet solo blends to give an almost rock sound from the long forgotten era of proper beat music. NORWEGIAN WOOD The classic Beatles track has never sounded better having been given the Big Band facelift.Strong drum start followed by trombone, trumpet, and saxophone all compliment each other perfectly. A plethera of beautiful sounds. FUNTIME A softer more lilting sound than the previous tracks gives the listener the opportunity to experience various flavours of beats and sounds. The brilliant piano solo gives a more intimate feel of a jazz quartet yet fuses with the band admirably. A real dreamy track. MERCY MERCY MERCY Lloyd's intro. coupled with the bass sounds takes you into this fun track building emphasis as it progresses, even including Native American themes for good measure.Rolling drums and an awesome saxophone solo is not to be missed. Great jazz solos from other players including the brilliant piano stint. YOU GOTTA TRY Reminiscent of Nightclubs in the 50/60's such as RONNIE SCOTTS where I know Lloyd has played, coupled with a magical brushes,cymbals and piano intro, before swinging into a percussion rhapsody. The saxophone solo coupled with the rolling drums sound makes this track a feast for true music lovers. ICE CASTLES This truly beautiful track slows the pace keeping the variety of the C.D. interesting. Melodic and beautifully harmonised with the horn section all compliment each other leaves the listener with a dreamy track and gentle lilt. THE CREEP I remember trying to dance to this craze which swept the U.S. and home shores many years ago, and it is anaptly titled great rendition . The strong trumpet solo is magnificent , proving beyond doubt the immense talent appearing on this record. I love this track particularly. GROOVIN HARD Just as you think that the C.D. has reached its pinnacle the next track starts and blows you away. This number has to be my favourite on the whole record, from the awe inspiring piano , to the drum and bass section, leading into the full Big Band sound. The saxophone solo is mind blowing in its perfection and the whole orchestra is reminiscent of the Dorsey Band from the 40's.Fabulous track. BIG SWING FACE Swing sound of the 40's once again, played beautifully. Upbeat tempo lifts the listener making you want to dance.Absolutely up to date with the recent resurgence of swing and big band dance music.All musicians complimenting each other perfectly. CUTE Cymbal intro. followed by the drums is very clever as it reverses the normal trend , with the big band following the drummer as opposed the other way round. I had been waiting to hear Lloyd use his solo skills and wasn't disappointed with great rolls . A pleasing happy fun piece. ONE FOR MONK The last track is a celebration of THELONIOUS MONK music and is the most haunting and beautifully poignant piece on the C.D. I am torn between this track and track 9 as my favourite and shall divide my loyalty equally. Unbelieveably fantastic piano skill accompanied but not overwhelmed by the drums and bass. Good to hear the bass player enjoy a solo too. Lloyd also gave a long awaited drum solo to end a beautiful experience. In summary I would say that music is designed so that the listener shuts their eyes and let the sounds take them to where-ever they want to be. There is no greater compliment to the musicians or the Band when this phenomenon occurs. This C.D. transported me into a chilled out relaxed state with no invasive instruments or raucous singing, allowing me to enjoy the melodies and various wonderful sounds created by the incredibly talented musicians. 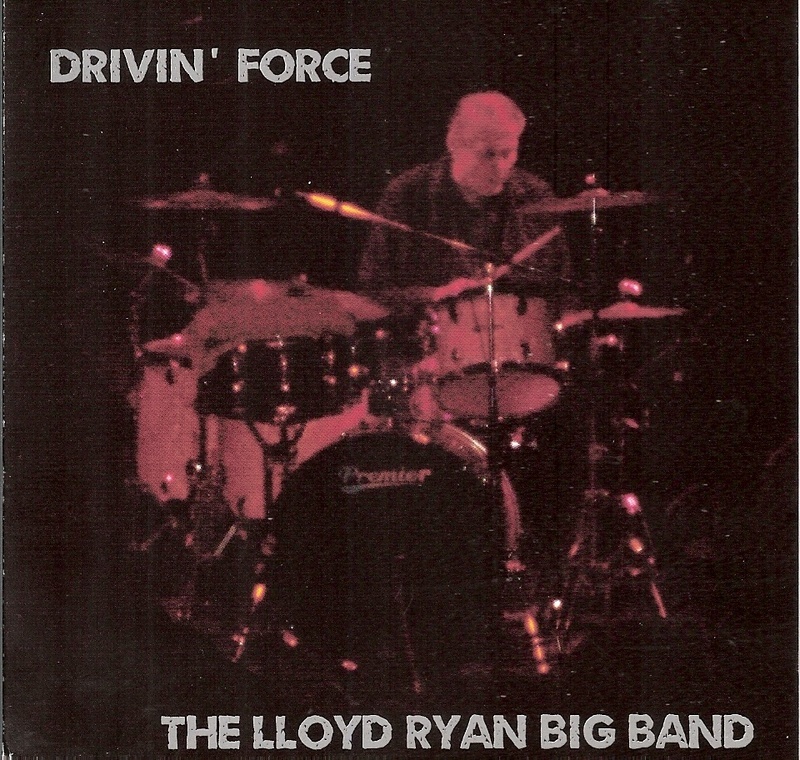 I have voted tracks 9 and 12 as my favourites, but judge for yourselves.This is a music and jazz buffs delight.I congratulate LLOYD RYAN together with his multi talented Band, and would urge all music lovers to purchase a download of this C.D. by logging onto Itunes , then go to store and searcvh the title ,or Amazon . 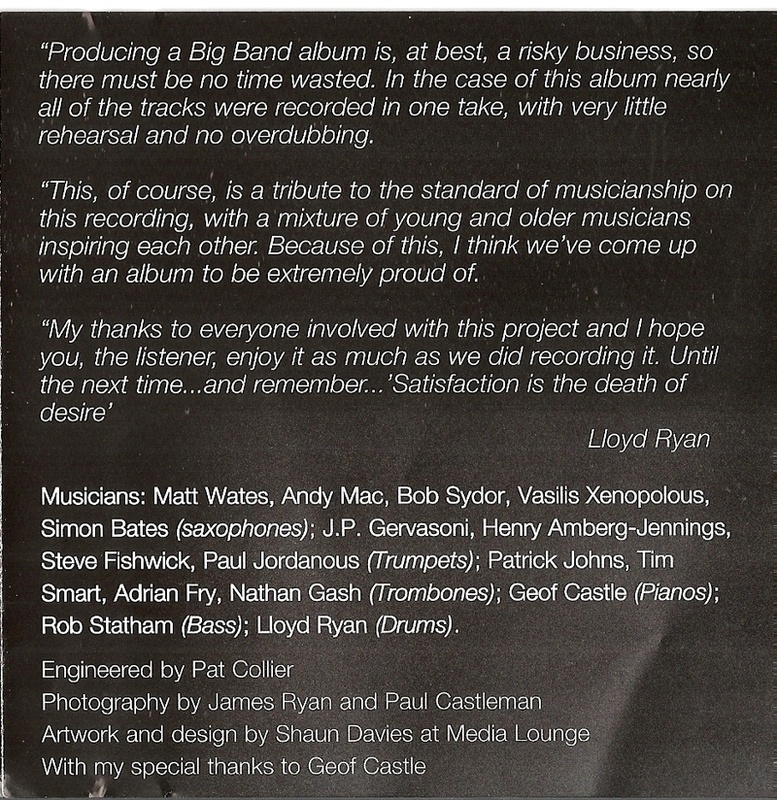 Be sure to go to LLOYD RYAN BIG BAND and not the Jazz quartet section . This quality record is just £7.99 through these outlets. Should you experience any difficulty, please contact me through this website or email. 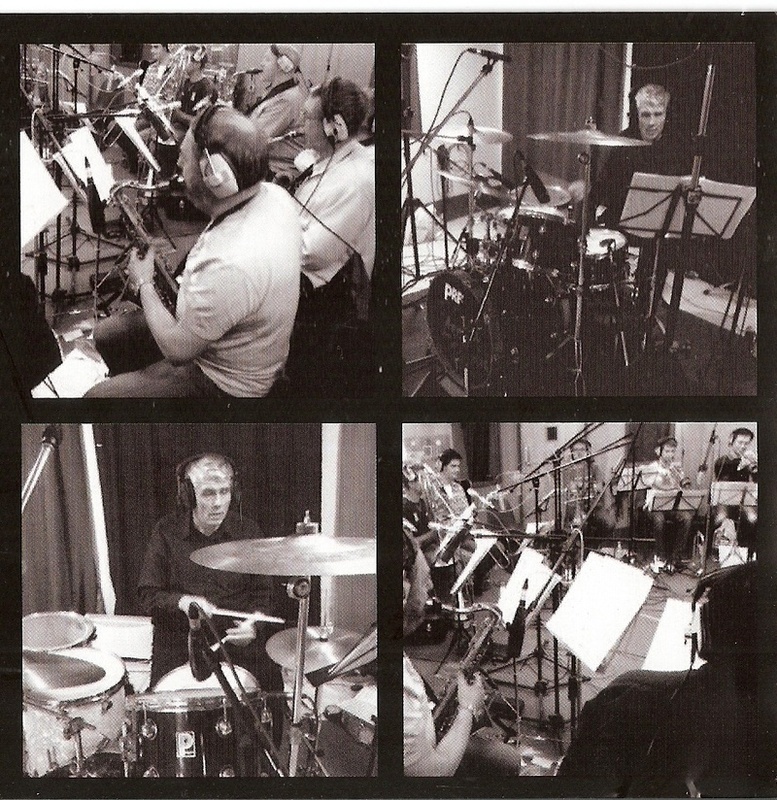 The record is due for release this week and I hope that you all derive the same pleasure from it that I certainly did. Thank you. Professional Review on this C.D.